How to make chores for big kids less chore-like: bed art! How do big kids wear out their shoes so fast? Evidence below. 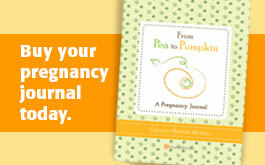 Pre-order Pea to Pumpkin for you. 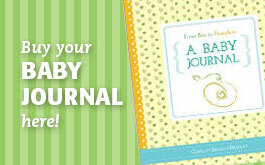 Get The Gift of Education for your baby. What you thought you’d know by now. All I really need to know (about parenting) I learned (when my son went to) Kindergarten.